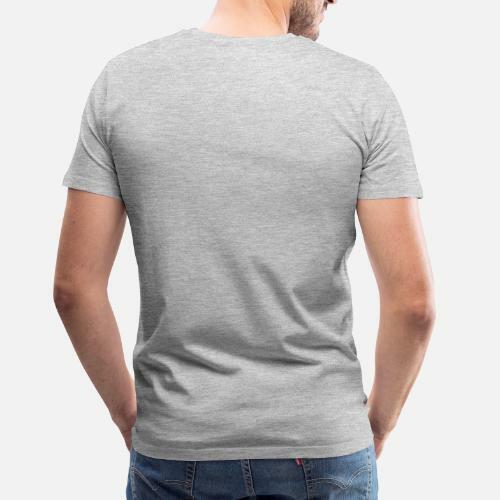 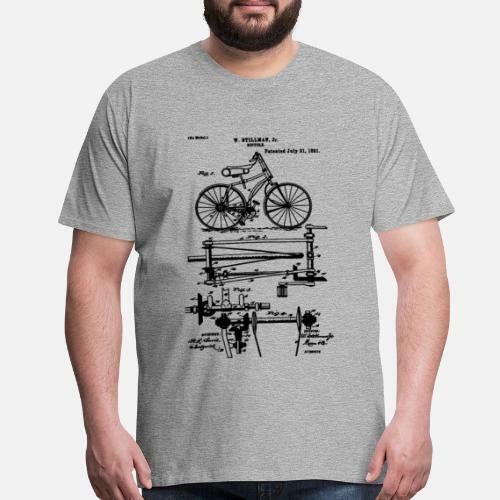 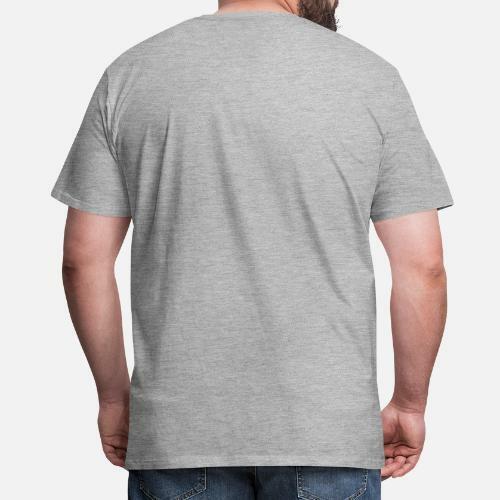 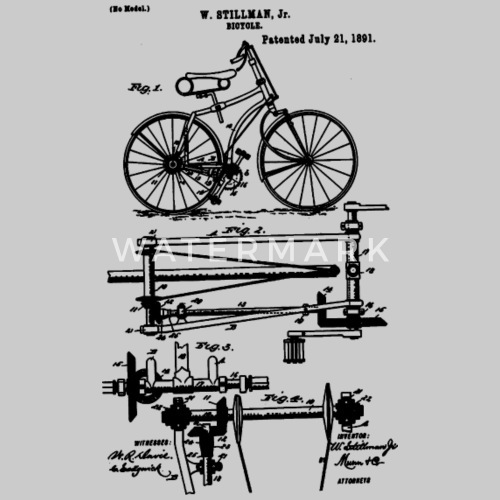 Bicycle Cycling T-Shirts: Chainless Drive Bicycle 1891 Stillman T-Shirt design for Birthday or Christmas gift. 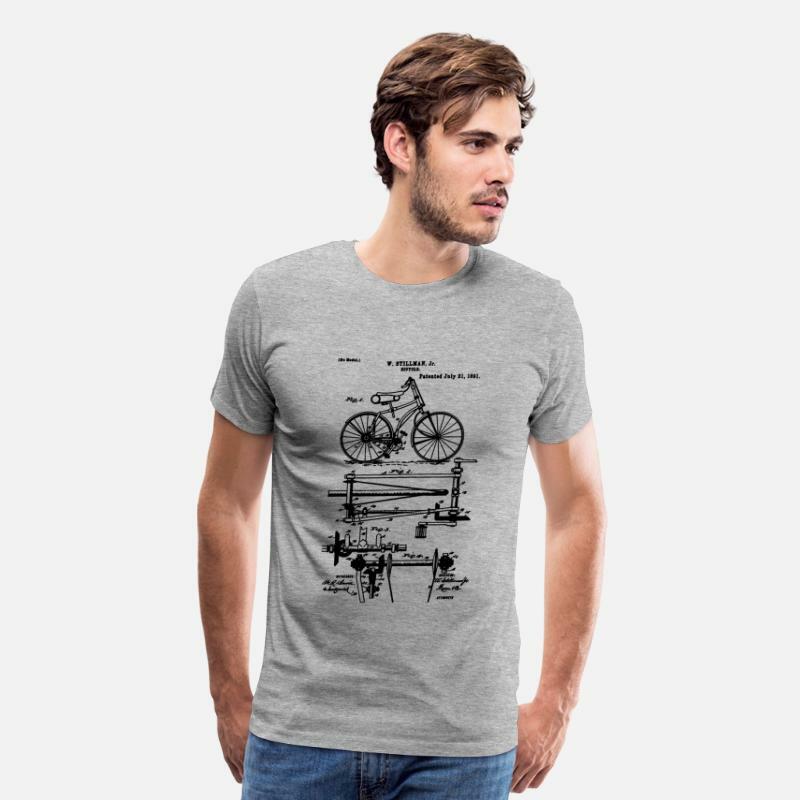 Biking, Cycling, Racing, Touring, Commuting. 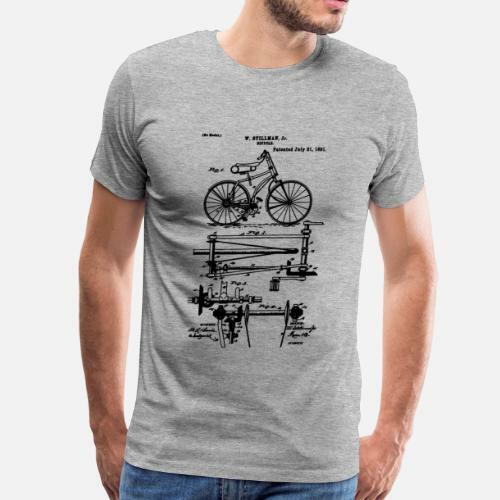 Bicycling for boys, girls, men & women.